Breakfast is one of my favourite meals of the day and it is important for me to start the day the right way. I always aim to have a healthy and nutritious breakfast that is going to fuel me with the energy I need for my daily training. If i’m short on time in the mornings, or only have an easy training session than I will make myself a smoothie. It is a simply option when I’m on the run but want something that will keep me going, full of plenty of goodies. 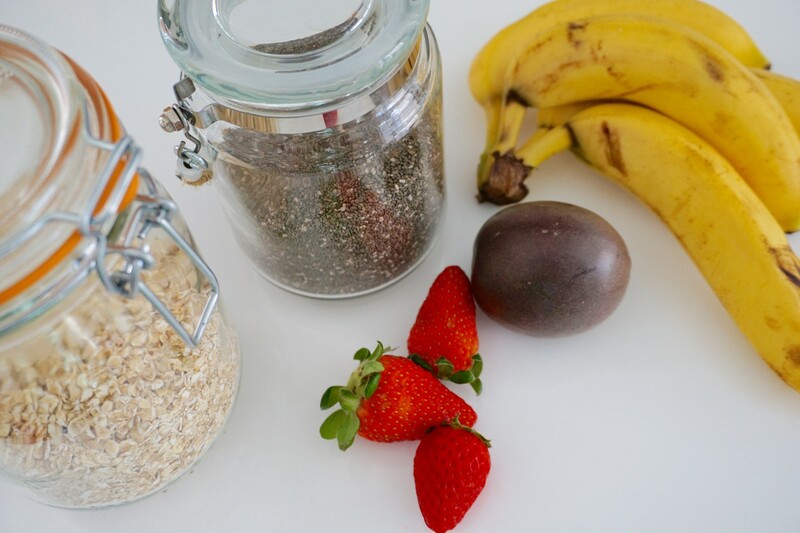 Enjoy one of my favourite smoothie recipes to kick start your day. Throw everything together into a blender, and blend until smooth. Serve and Enjoy.